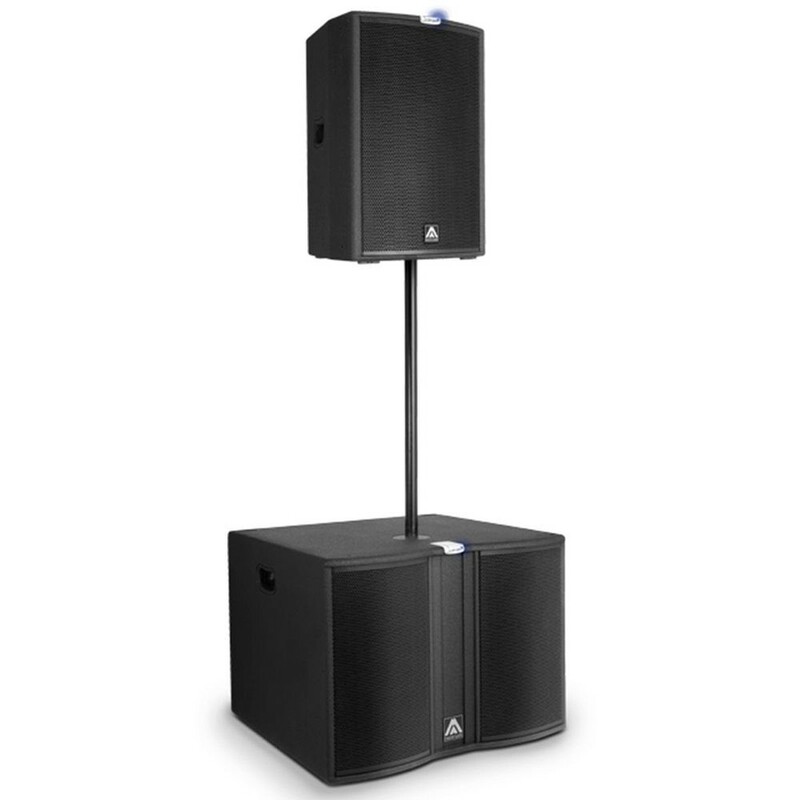 Stage Concepts are specialists in professional trussing, staging and audio visual systems. 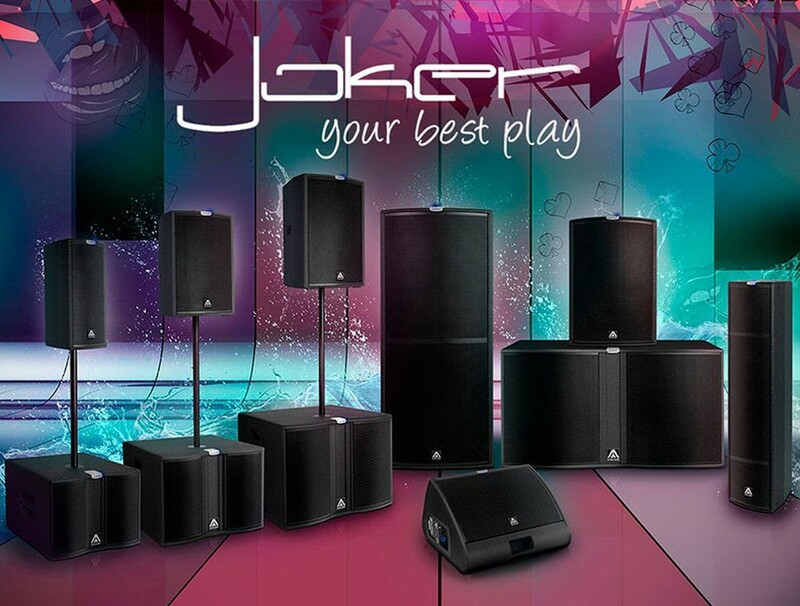 Based in Thurrock Essex our showroom is just 5 minutes from the famous Lakeside Shopping Centre and M25 Dartford Crossing. With both end user and rental companies in mind, we have a large selection of mid to high end speaker systems available in a variety of ratings and configurations. 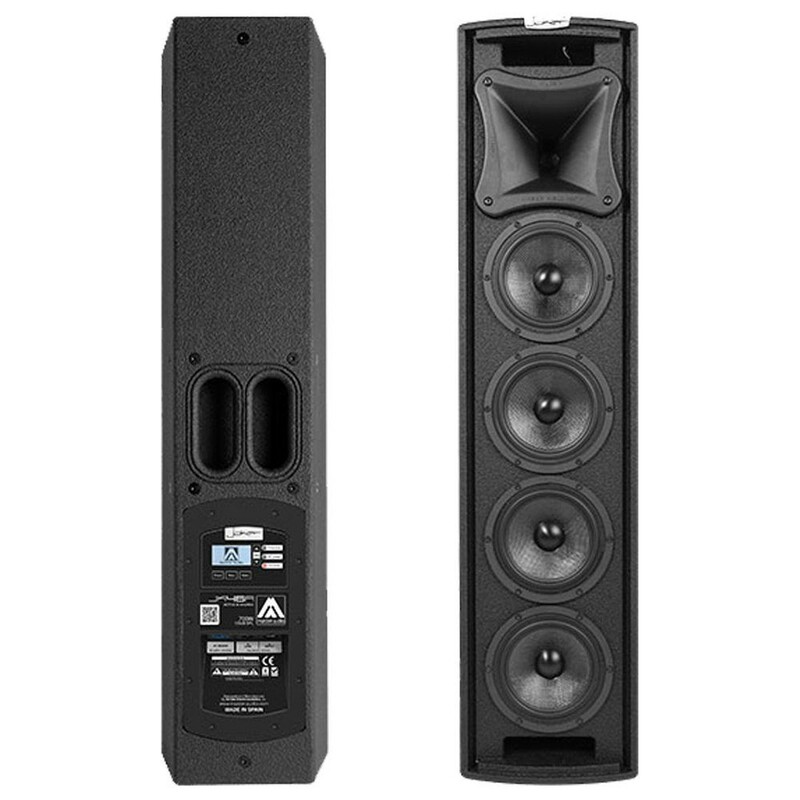 Formerly MASTER AUDIO, Stage Concepts have secured sole UK Distribution for these amazing loudspeaker systems. 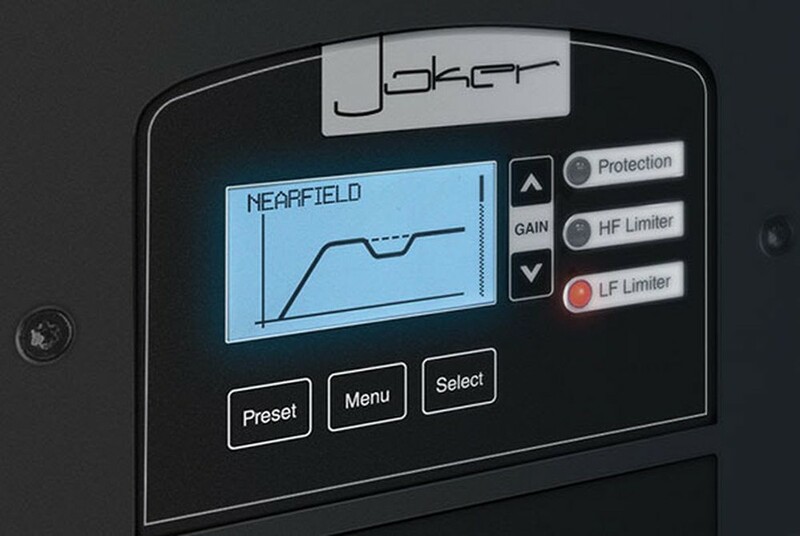 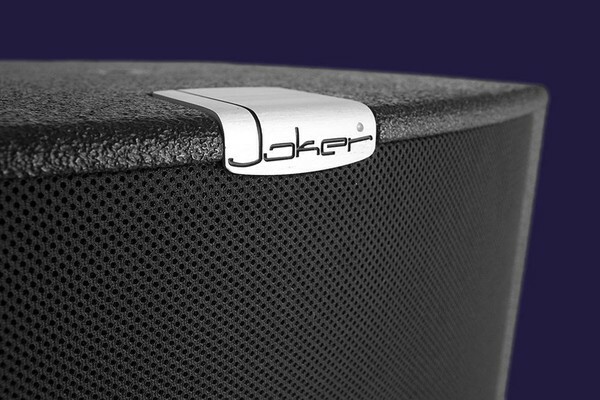 On display in our showroom and available to order in custom colours and specifications, the Joker range of Active and Passive speaker systems with their high performance drivers and Pascal amplifiers give SPL levels and frequency coverage that just put other PA systems to shame. 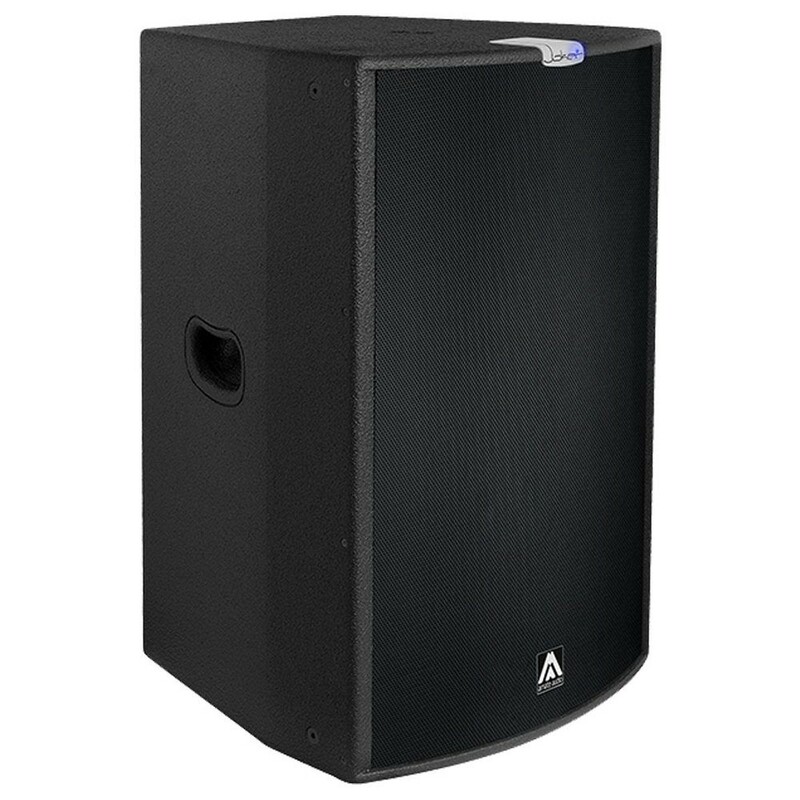 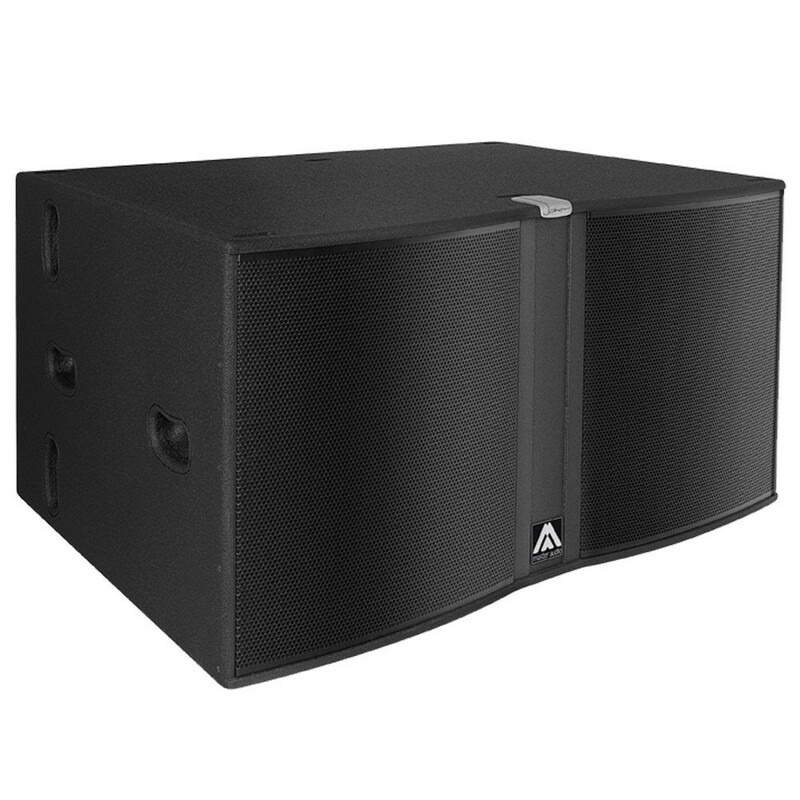 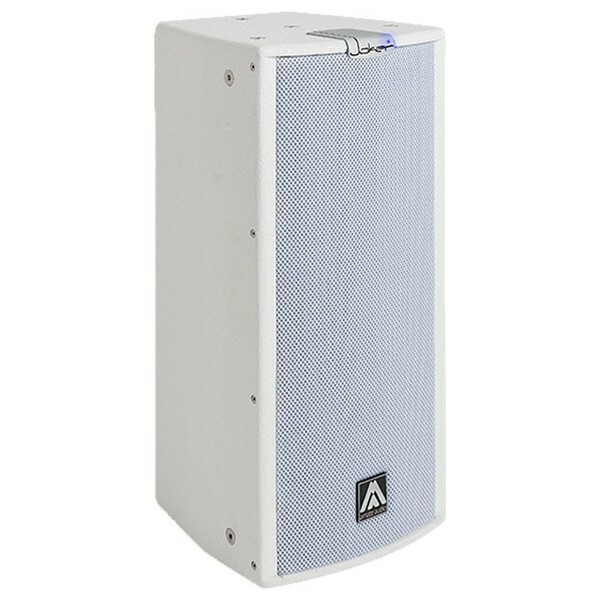 Perfect for installation into bars, clubs and entertainment venues, for mobile performers such as bands and Dj's, or as part of a stand alone rental or stage system rental, the Joker range offers the sort of sound performance only associated with significantly larger and more expensive speaker packages. 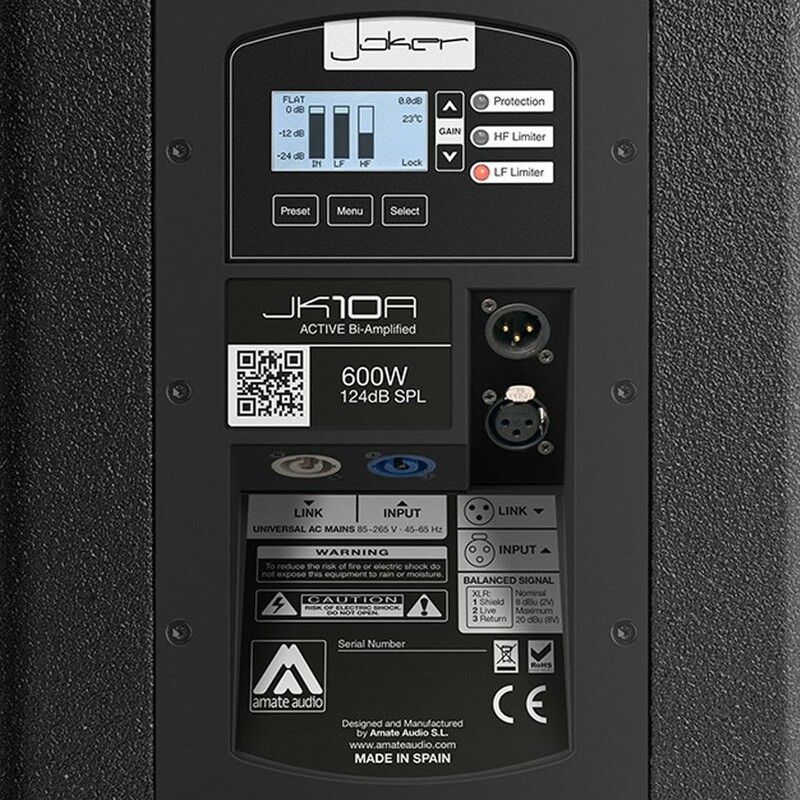 Prices for the Amate Joker range start at £530 each for passive boxes and £1088 each for Active powered Point Source speakers with onboard DSP and Limiting. 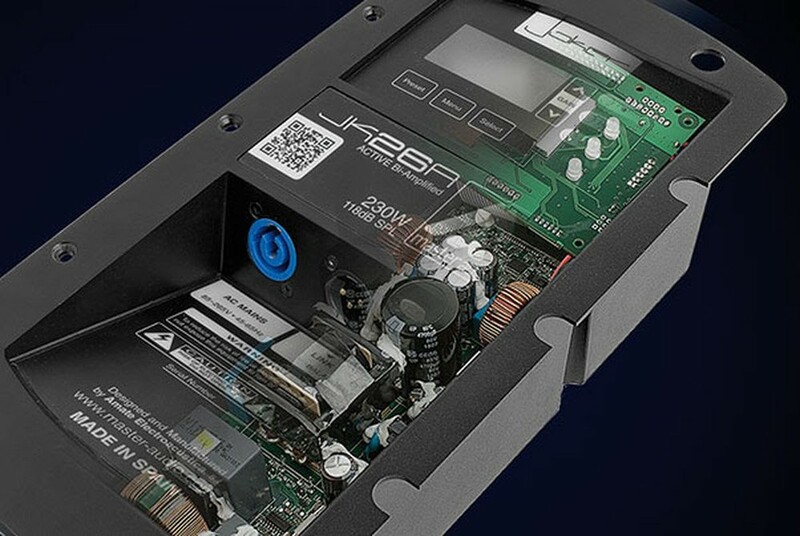 The full range is available, with Joker Subwooofers offering staggering performance with a dual 18" 4000 W RMS Unit in the lineup which offers up 141 dB down to 28 Hz.